The Cubs have played 49 games and no player has made a bigger impact than Ben Zobrist. Arguably one of the best 2016 free agent signings, Zobrist has been an asset on the Cubs and fantasy teams alike. Five days into his 35th birthday, the question remains whether Zobrist can keep producing for the rest of the season. While we are likely to see a slight decrease, there’s no reason to assume he can’t keep driving in runs like he has. Through 49 games, Zobrist has a career-best 36.7 Hard%. A majority of his at-bats have come out of the three (45) and five (93) holes. This has lead to 35 runs batted in, which sits Zobrist tied for seventh in MLB and third on the Chicago Cubs. Zobrist has been a major reason that the Cubs overall offense ranks first in MLB. Tough to strike out, the switch-hitter has only accumulated 23 strikeouts and his 10.7 K% sees him tied for ninth as one of the most difficult hitters to strike out in 2016. Denard Span takes the top honor with a 9.0 K%, while the struggling Justin Upton has the worst K% at 36.8%. While speaking of plate discipline, Zobrist is one of the few players with more walks (32) than strikeouts (23). Each season Zobrist has become more patient at the plate and it’s shown, as he’s on pace to set career-bests in BB% (currently 15.6%) and K% (currently at 10.7%). Currently, Zobrist’s .366 BABIP is nearly 40 points higher than his career-high of .326 set in 2009. Simply put, Zobrist is like fine wine and gets better with age. While the numbers do justice for Zobrist, his impact is even greater on the field. He’s a Swiss Army Knife that can play all over the diamond defensively, and can be slotted anywhere in the batting order. His veteran leadership can’t be explained in a single article, and his 2015 World Series ring puts the icing on the cake for an organization that looks primed to end a 107+ year World Series champion drought. On the season, Zobrist stands with a slash line of .351/.451/.542 with 7 HR, 35 RBI, and 18 XBH in 168 at-bats. For a player with an ADP of 133 in fantasy leagues, he’s been one of the best steals in drafts. The National League Cy Young has been a two-man race between Jake Arrieta and Clayton Kershaw. Since his 2008 debut, Kershaw has been arguably the best starting pitcher in MLB. In nine seasons, he racked up 121 wins and accumulated 1,851 strikeouts. Just in case you’re not a math expert, that’s an average of 205.6 strikeouts per season! Folks, we are currently watching a pitcher destined for the Hall of Fame. I can’t think of a starting pitcher who I’d want more than Clayton Kershaw. He’s dominant on the field and works wonders for all fantasy teams. I’m dumfounded by the numbers Kershaw annually produces, and it’s scary to think 2016 could be a career-year for a player that already has three Cy Young Awards at the age of 28. 2016 has been one of the historically best in baseball. His 21.0 K/BB is the all-time best, putting him ahead of Phil Hughes (2014 – 11.6), Bret Saberhagen (1994 – 11.0), Cliff Lee (2010 – 10.3), Curt Schilling (2002 – 9.6), and Pedro Martinez (2000 – 8.9). While there’s no questioning his ability to strike batters out while minimizing walks, Kershaw’s WHIP is 0.25 less than 2015. He’s very close to allowing 0.5 runners per inning pitched. This number is mind boggling and it’s even crazier to think he has a career WHIP of 1.01. If there is any question regarding how good Kershaw is, let’s take a look at his rankings compared to Hall of Famers Sandy Koufax, Nolan Ryan, Cy Young, Greg Maddux, and Randy Johnson. While Kershaw may be trailing in career wins, he’s totaled 121 through nine seasons. Assuming he plays for another nine, which would bring him to age 37, Kershaw is on pace for 242+. I’m going to say he comes very close to 300, if not breaking it, as he should be able to do better than his average of 13.4 wins per season. He’s well on his way to 3,000 strikeouts. He can play only nine more seasons and get to his current pace of 3,702. If he gets to 300+ wins and 3,500+ strikeouts he will already be in line with all of the Hall of Famers mentioned above. Assuming his ERA doesn’t take a huge hit, he could easily end up with the best of the group. There’s no questioning his K:BB ration, and he’s currently 0.56 better than Maddux’s career mark. Kershaw is simply in a league of his own when it comes to pitching. He’s dominated throughout his career and is making an early case for the 2016, and his fourth, Cy Young Award. While there’s a pitcher on the Northside of Chicago that has gone toe-to-toe with Kershaw throughout a third of the season, it’s going to be a fun race to watch. Kershaw’s 51.3 GB% is the best of his career, and hitters aren’t getting many opportunities to do any damage off of the lefty. Through 86.2 innings, Kershaw has thrown 1159 pitches (800 strikes & 359 balls) leading to a 7-1 record to go along with 105 strikeouts to five walks, and a dynamite 1.56 ERA. While we won’t get to see Kershaw face Zobrist this week, I wanted to throw in that Zobrist is 0-3 against Kershaw in their careers. 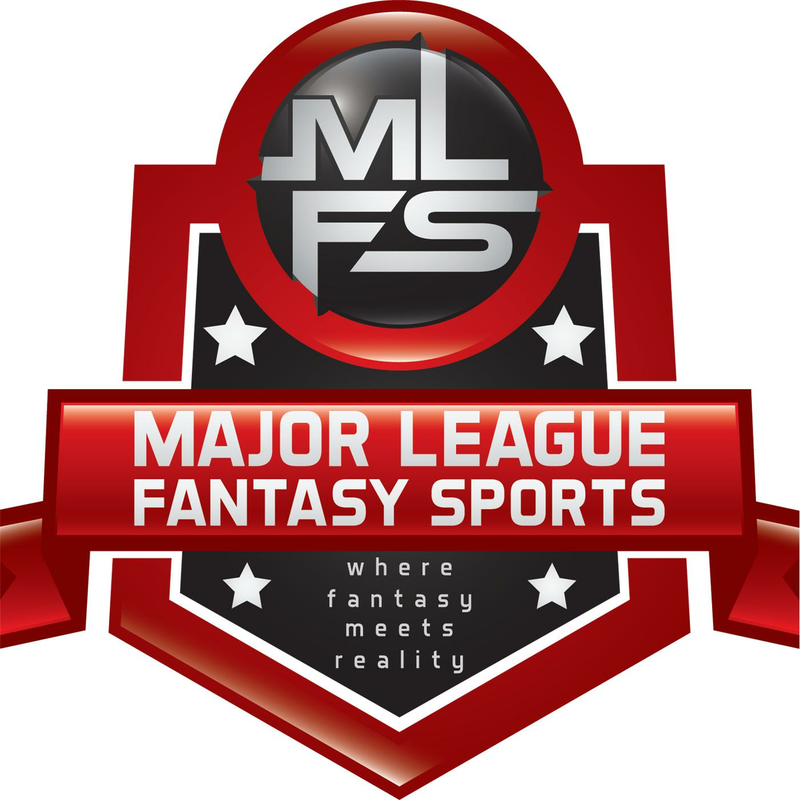 Major League Fantasy Baseball Weekly: Join Lou Landers and Kyle Amore live on Thursday June 2nd , 2016 from 8-10pm EST for episode #13 of Major League Fantasy Baseball Weekly. This will run every Thursday as a live broadcast that will take live callers at 323-870-4395. Press 1 to speak with the host. Our Thursday night show will do some weekly recaps, player updates, and preview the coming week end games. Our guest this week is Nick DeSisto. Nick is an owner in MLFB3 and MLFB4 as well as a frequent guest on our baseball shows. “65 Mustangs” Week 9 Spot Starting & Relief Pitcher Guide. Yu Know Who is Back on the Mound.